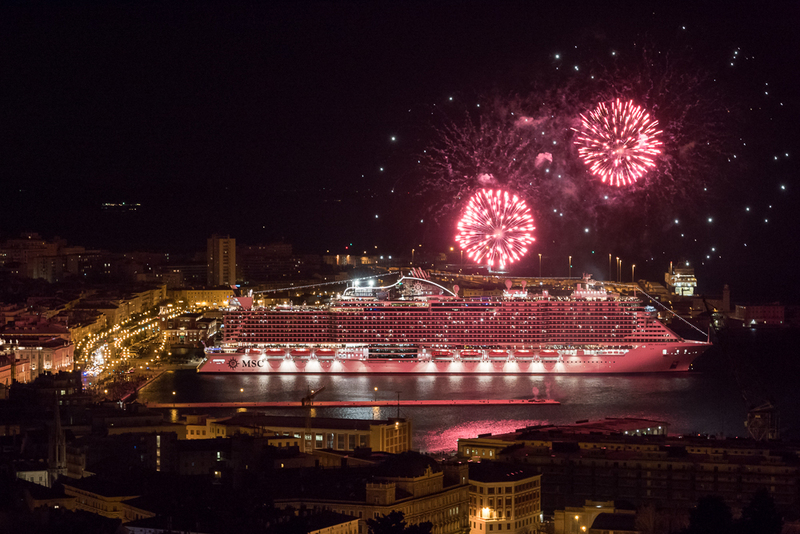 Trieste, Italy 01 December 2017 – Today in the port of Trieste, MSC Cruises celebrated the coming into service of MSC Seaside, the new flagship for MSC Cruises, as she prepares to welcome the first guests and cross the Atlantic for her new home in Miami. 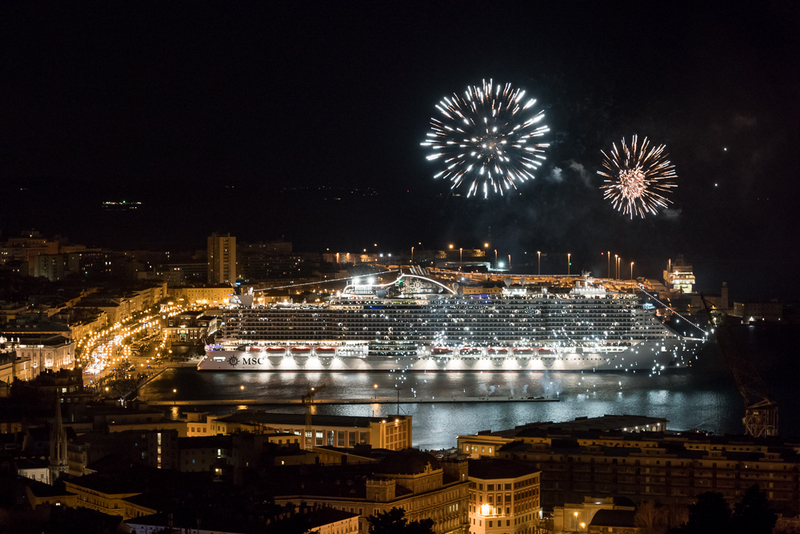 MSC Seaside is the Company’s 14th addition to the MSC Cruises fleet and the second MSC Cruises ship to come into service in 2017 under the Company’s industry-unprecedented investment plan. MSC Seaside is a brand new prototype, designed specifically for sun lovers and to bring MSC Cruises guests closer to the ocean than ever before. The ship boasts generous outdoor public spaces so that guests can make the most of the sunshine but the design also brings guests closer to the navigational moments, which are the highlights of a cruise holiday. 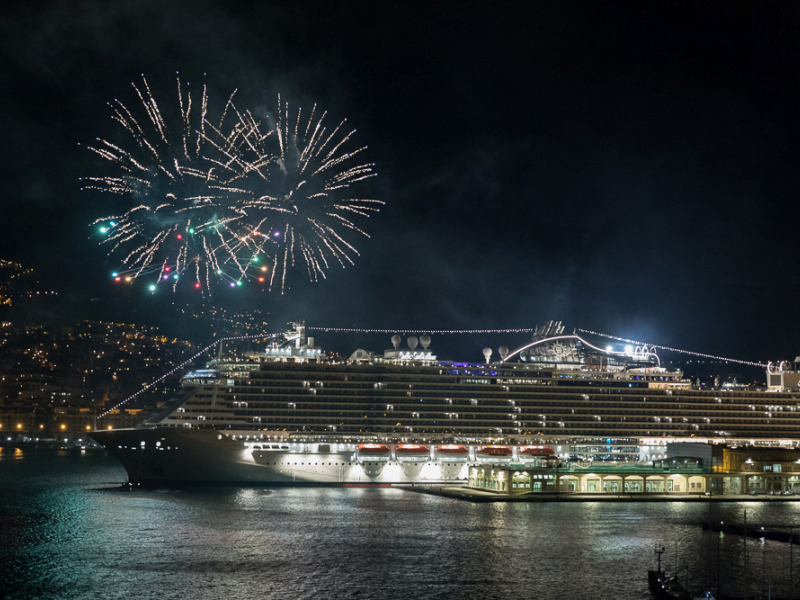 This is now the fifth new prototype from MSC Cruises and each and every new ship is designed to further enhance the cruise experience, bringing something unique and different every time. Unique design features - Inspired by the beach condos that have made Miami famous, MSC Seaside has a number of distinctive and innovative design features unlike any other ship. Two unique glass-floored catwalks and a 40m high ‘Bridge of Sighs’ give guests a view of the ocean like never before. A waterfront boardwalk, the widest on any ship ever built, wraps around the ship, while panoramic lifts connect everything together. 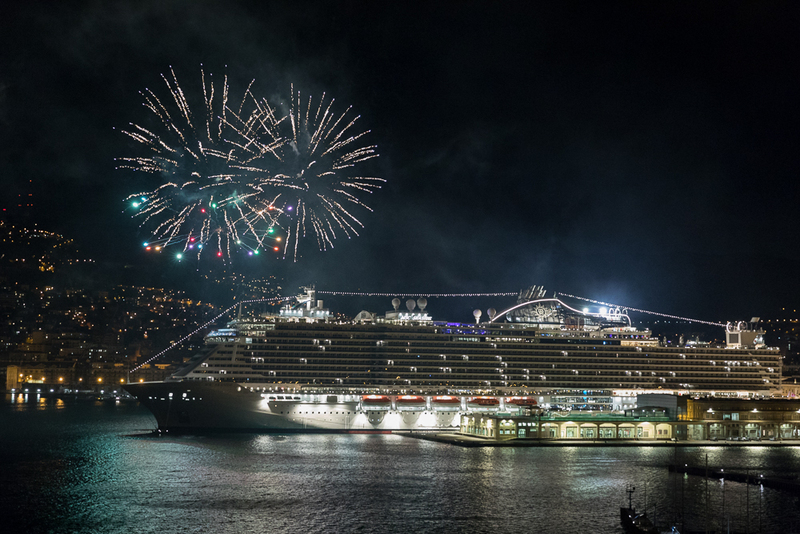 A connected cruise experience - MSC for Me is the digital innovation program that uses the latest cutting-edge technology to connect holidaymakers seamlessly with the experiences that matter to them, whether at sea or on land. Variety of accommodation - Developed to offer the perfect accommodation for every type of guest, the ship offers flexible modular cabins for groups of up to ten guests, exclusive aft corner suites with stunning sea views, terraced balcony cabins with extended private terraces overlooking the waterfront boardwalk and luxurious suites with their own outdoor whirlpool bath. Rich and varied entertainment - MSC Seaside doesn’t just feature a full-sized bowling alley, XD cinema and the longest zip line at sea, but also the most interactive aqua park at sea with five water attractions: the first cruise ship Slideboarding™ attraction, 160 metre long duelling body slides and two spray areas for kids. There is never a dull moment on board! Extensive dining options - MSC Seaside will offer an extensive choice of indoor and outdoor dining venues with a tempting range of international restaurants. One of the highlights is Asian Market Kitchen from renowned Pan-Asian chef Roy Yamaguchi. Other highlights include a luxury seafood restaurant, Ocean Cay, an authentic American-style steakhouse, the Butcher’s Cut and a new French bistro, La Bohème. Outstanding facilities and services for families and kids of all ages - MSC Seaside features brand new entertainment on top of everything families have already come to expect from MSC Cruises. As well as all-day kids’ entertainment and six dedicated areas for babies and kids of all ages, guests can also take part in the brand new DOREMI Family Cinema and a new exciting buzzer game. 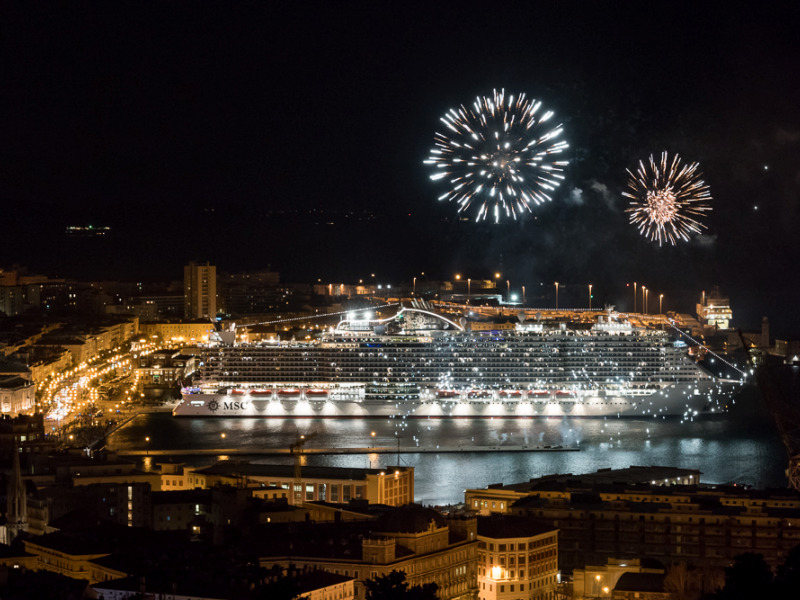 MSC Seaside will depart Trieste on December 1st, making a 21-day trans-Atlantic crossing, arriving in Port Miami, her new home on December 21st. 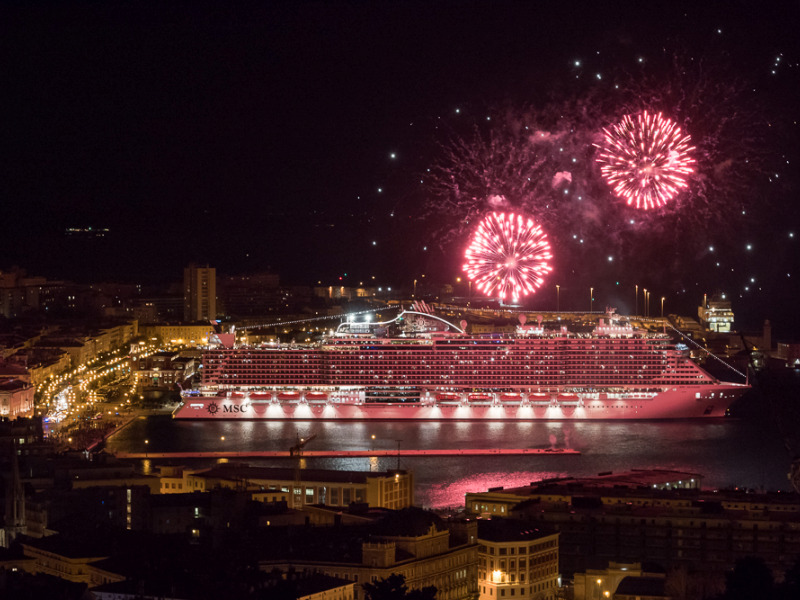 That evening, the new MSC Cruises flagship will be officially named in a glittering ceremony and no MSC Cruises naming ceremony would be complete without the Godmother, Sophia Loren, who has played the leading role in this time-honoured tradition since 2003. MSC Seaside will sail year-round from Miami to the Caribbean offering 7-night eastern and western Caribbean itineraries starting December 23rd 2017. To find out more about MSC Seaside visit here.